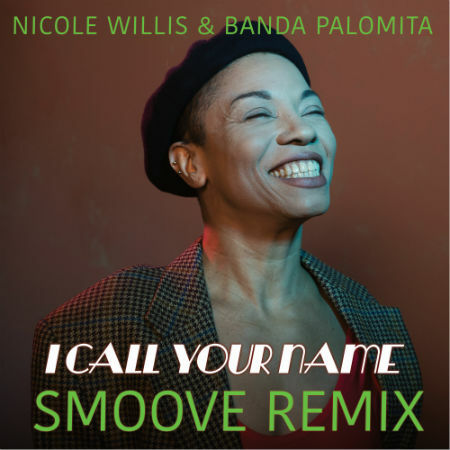 With a quiet storm building around her latest album “My Soul Sensation“ since its release in February, Nicole Willis continues to build traction with a fresh collab with DJ and producer extraordinaire Smoove, who has given single “I Call Your Name” the remix treatment. 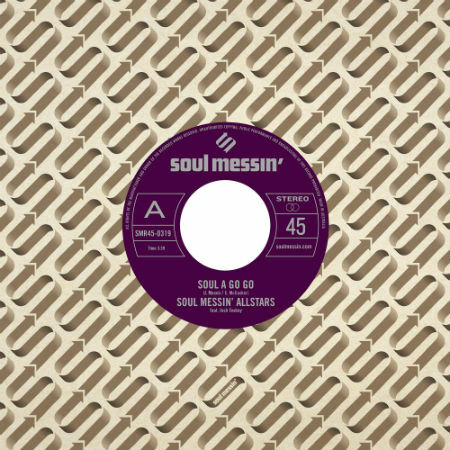 Famed UK soul producer Smoove took time out from his whirlwind schedule of DJ gigs and touring his live act Smoove & Turrell’s new “Solid Brass“ album to do what he does best and produce a dancefloor killer remix for jazz soul legend Nicole Willis‘ first single “I Call Your Name“, taken from “My Soul Sensation” by Nicole Willis & Banda Palomita, released on Nicole‘s very own Persephone Records in February 2019. 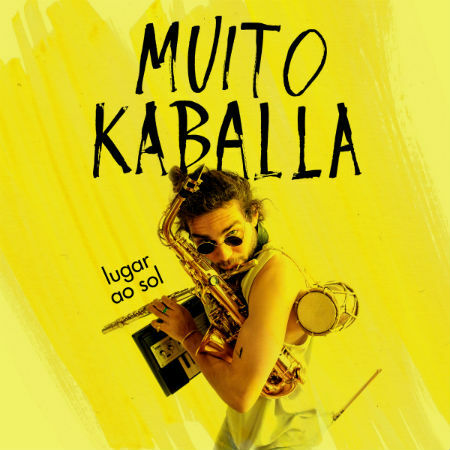 Performing with Banda Palomita in this latest incarnation of her glittering career, Ms. Willis serves up a superb vocal on the original version which Smoove takes and turns into a club facing drum heavy version that is guaranteed to have the dancers on the floor!